It is often said, "a picture is worth a thousand words." In this section, we are happy to share some photos of delegation visits and exchanges along with brief commentary from participants. 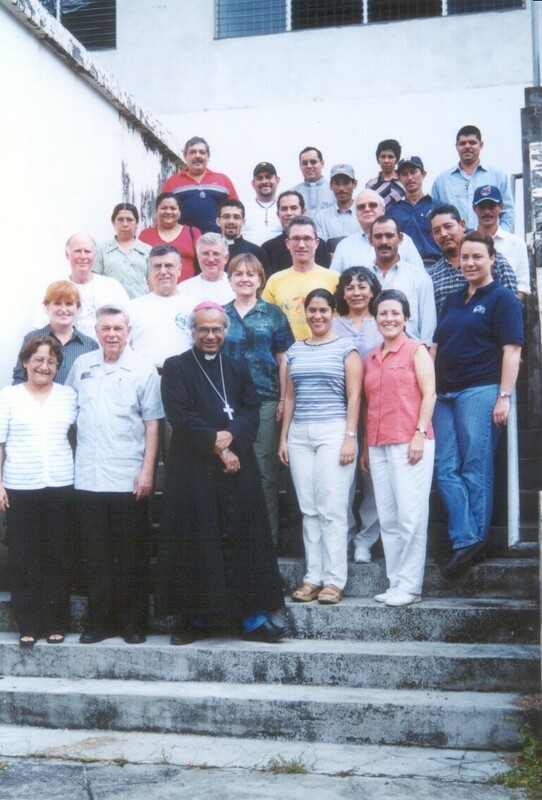 Please click on the links at right to share our experiences and get to know the people and places of the Diocese of Matagalpa, Nicaragua. The photo at left is from the very first delegation from Gaylord to Matagalpa. Since that time, several exchanges have taken place and some projects are well underway.